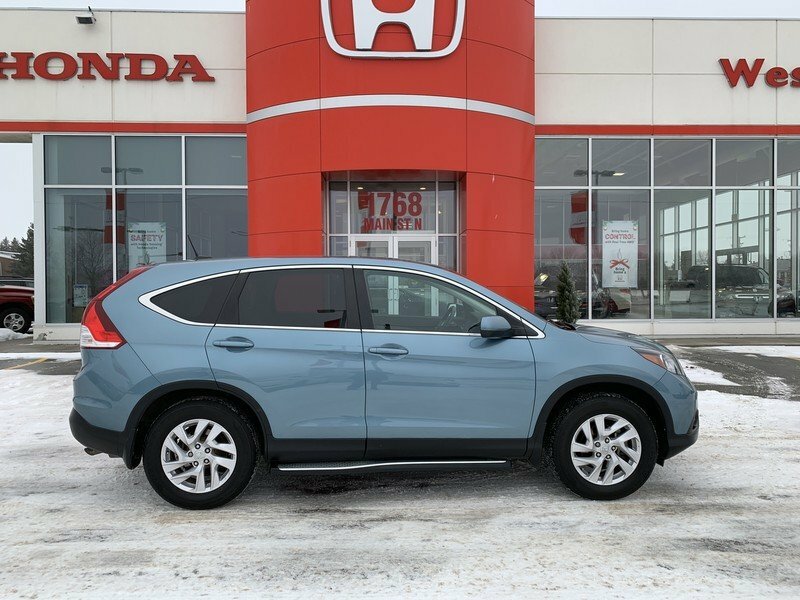 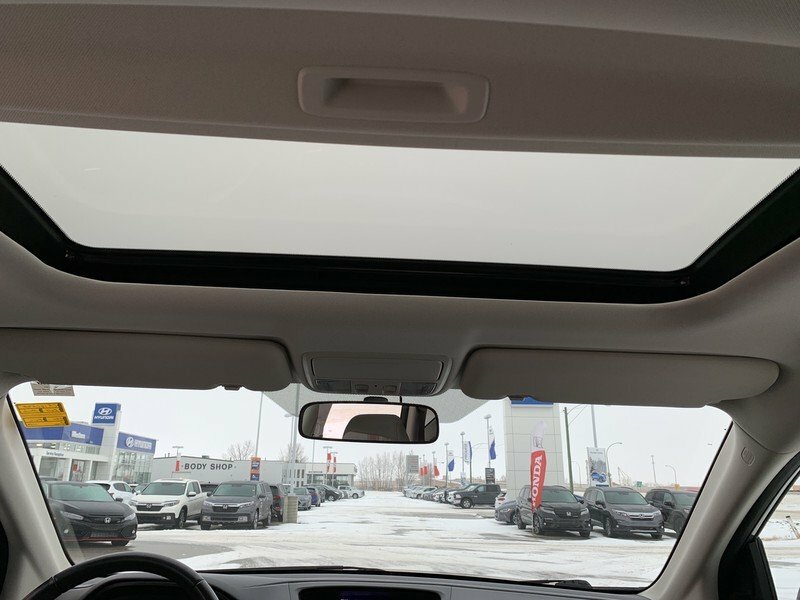 2014 Honda CR-V EX-L AWD- Leather, Sunroof! 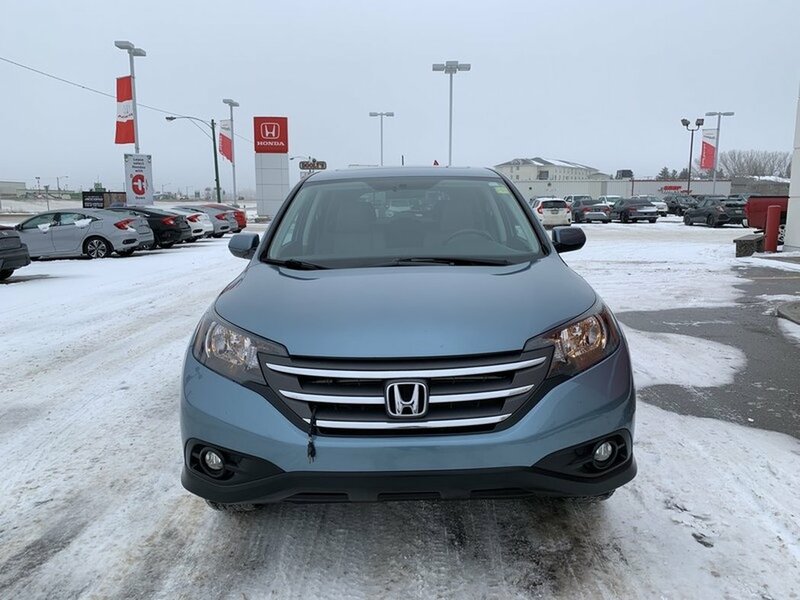 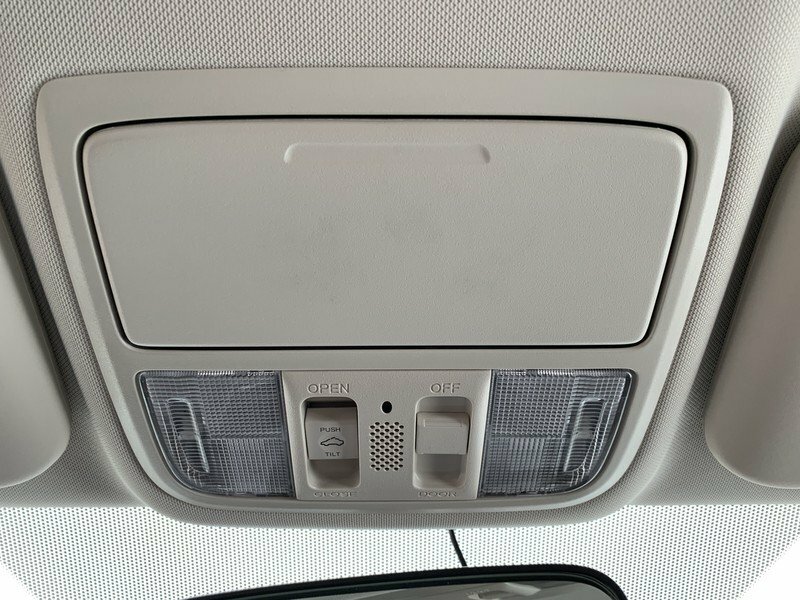 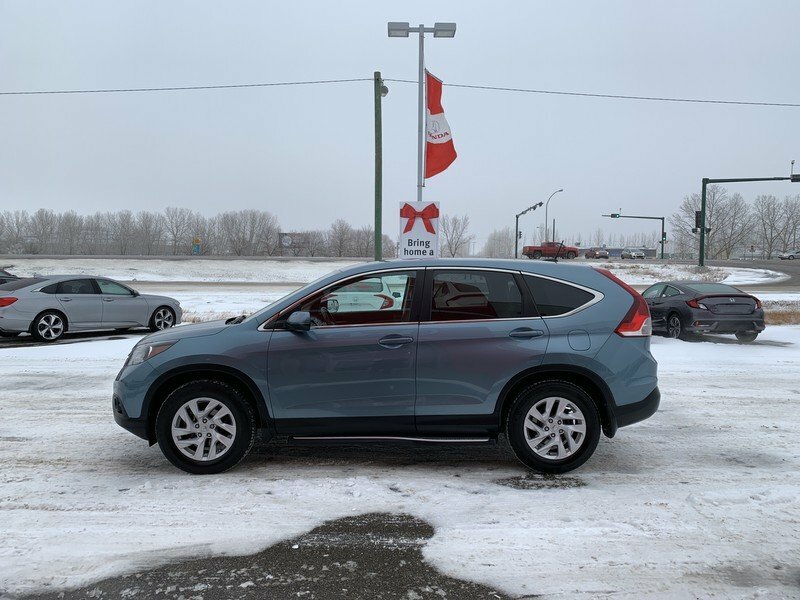 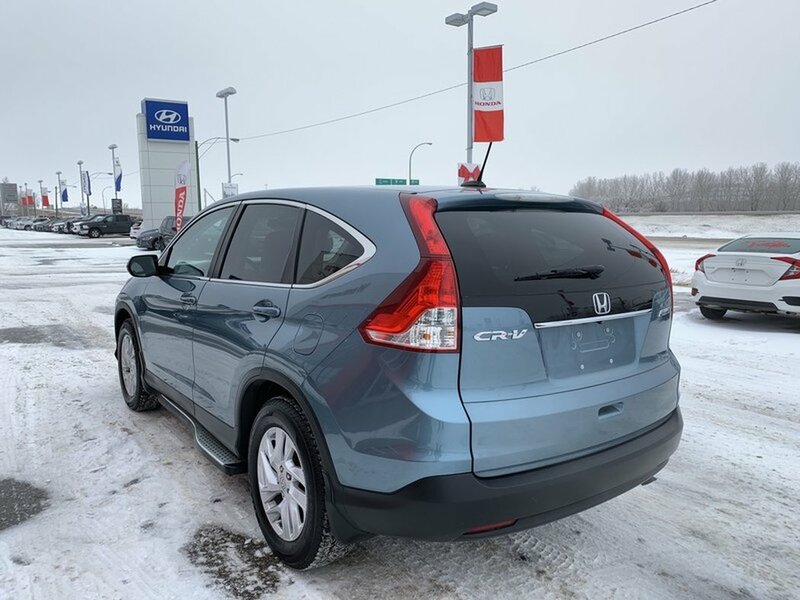 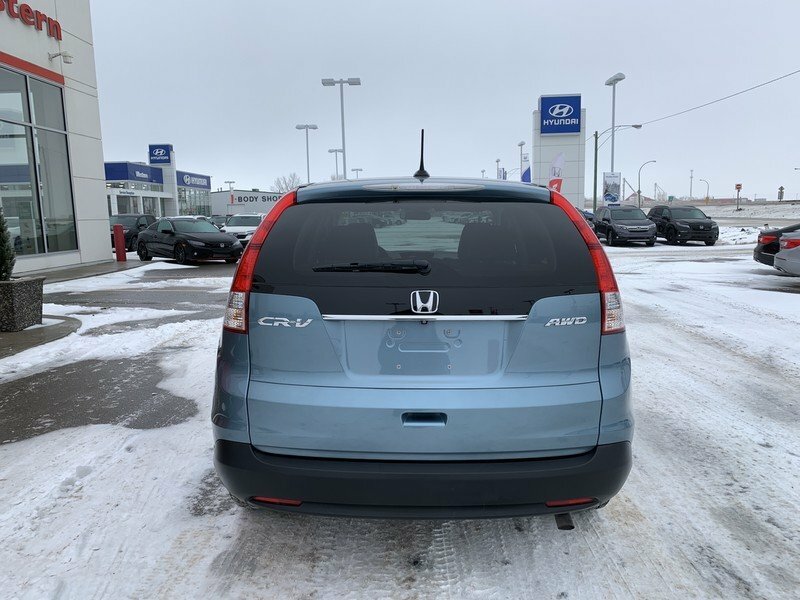 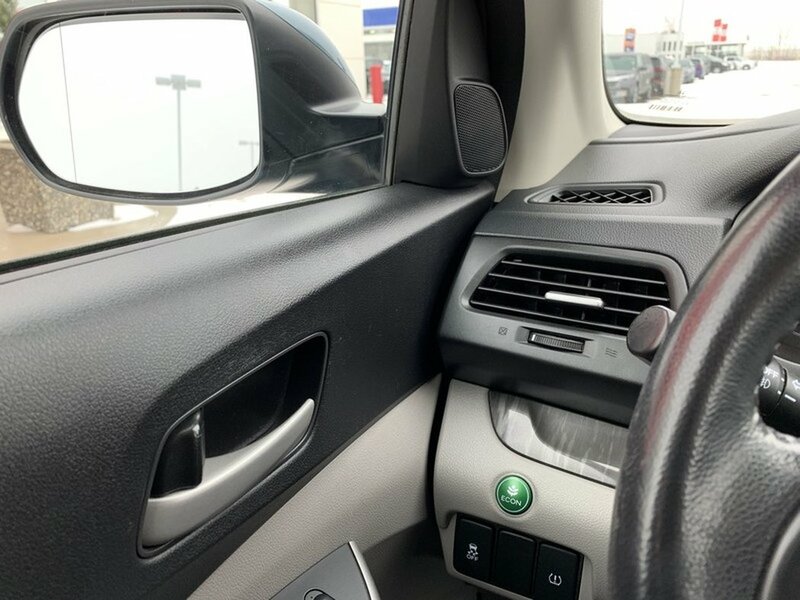 This accident free 2014 Honda CRV EX-L was well maintained by the previous owner. 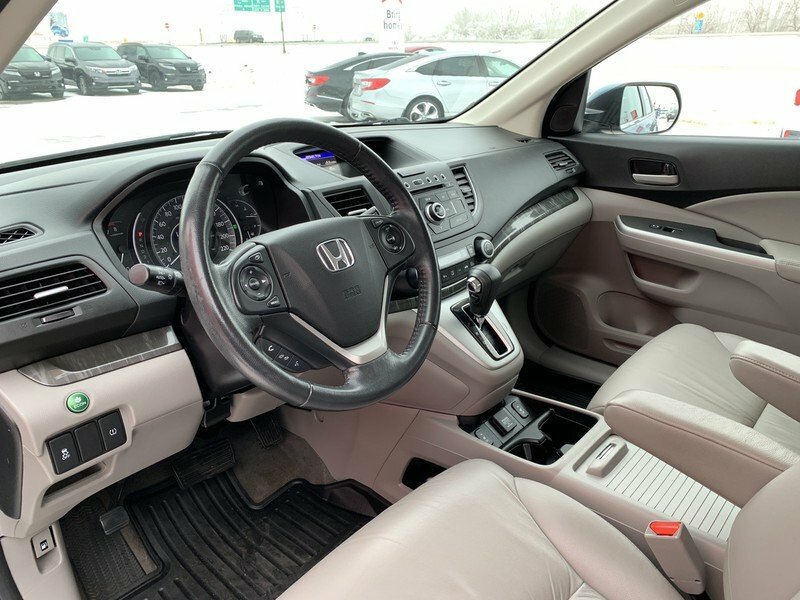 The “Mountain Air Metallic” exterior is in great condition paired with an odor free grey leather interior. 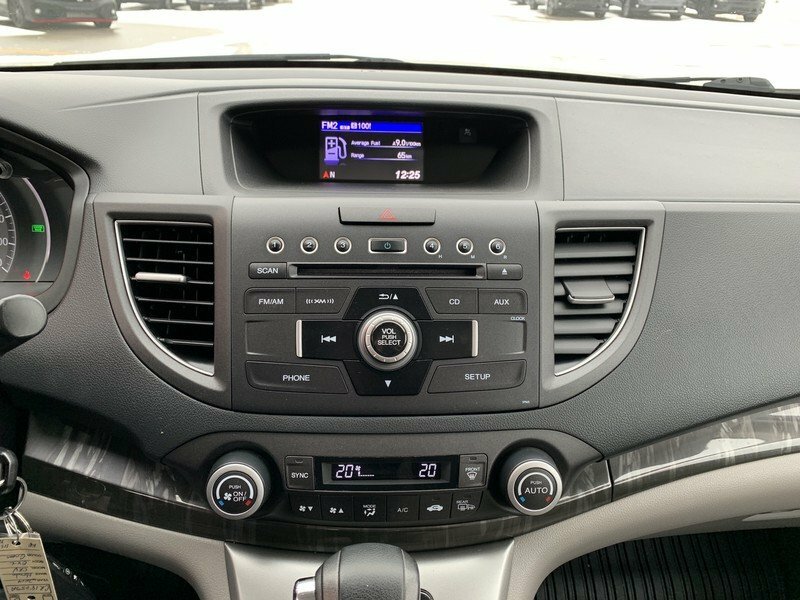 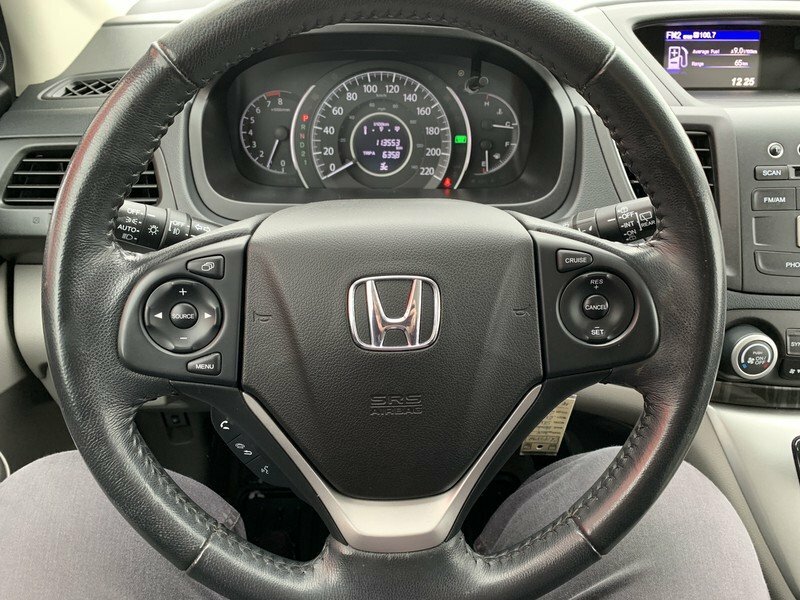 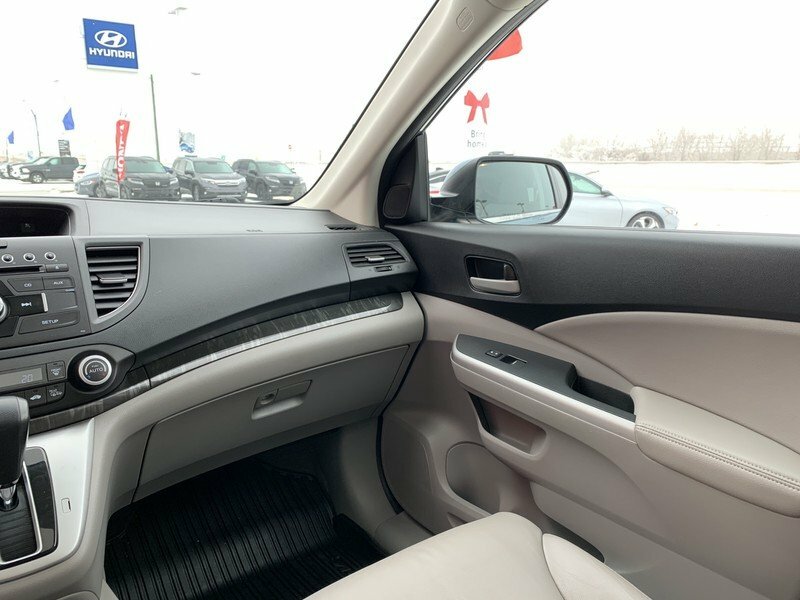 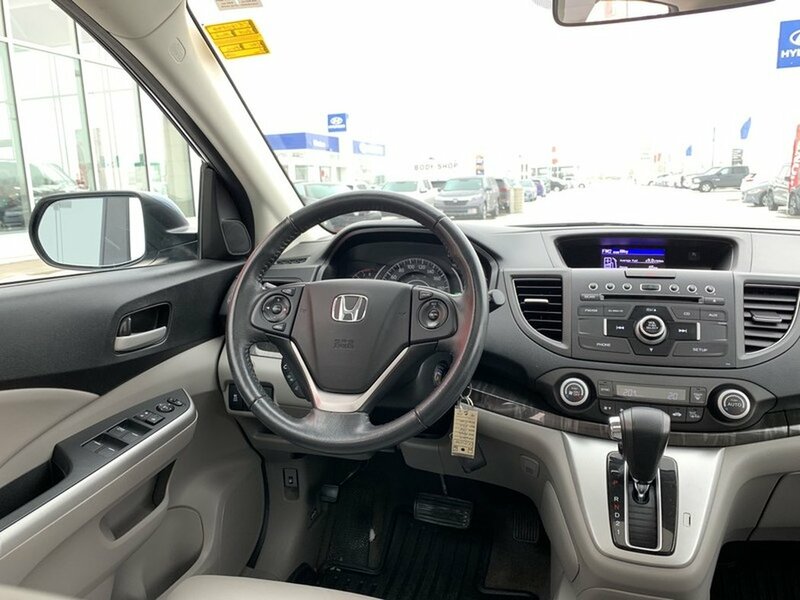 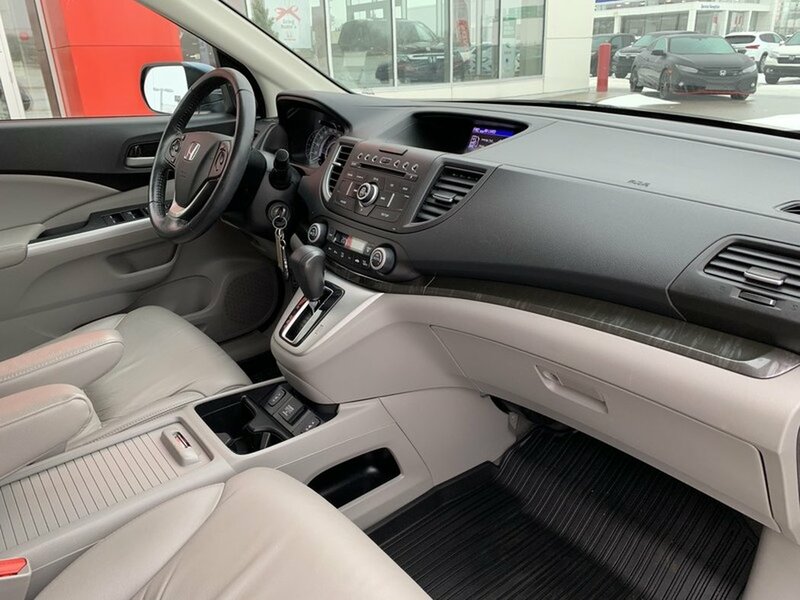 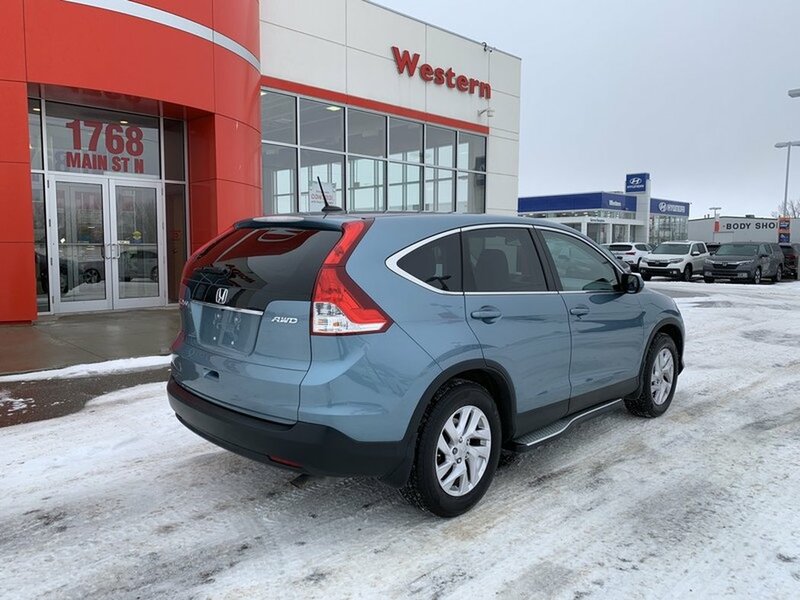 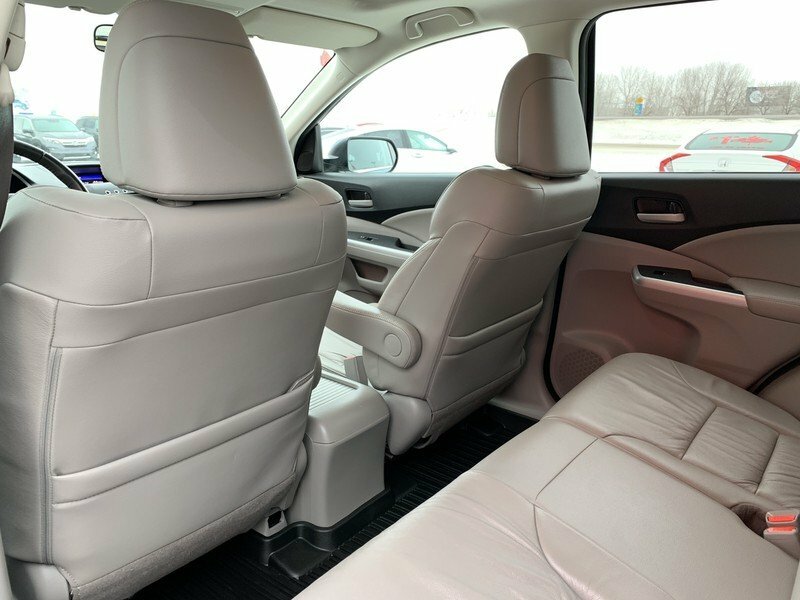 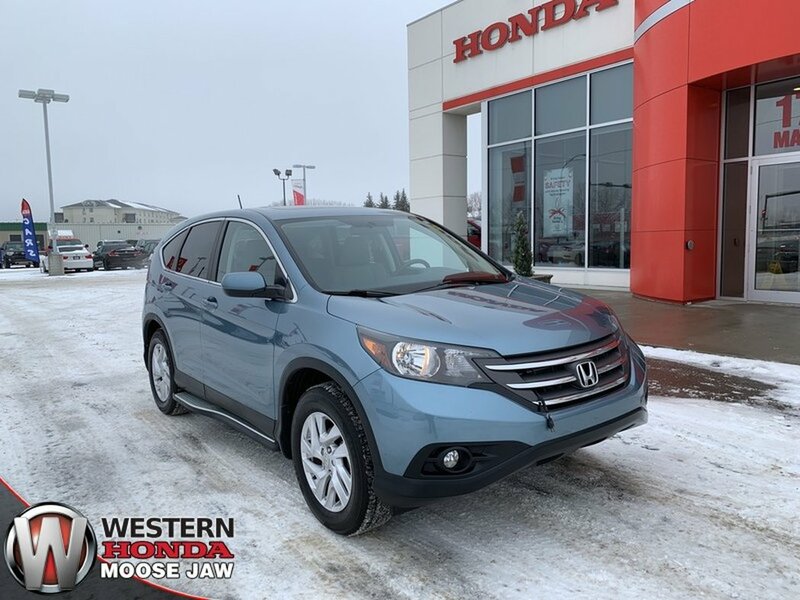 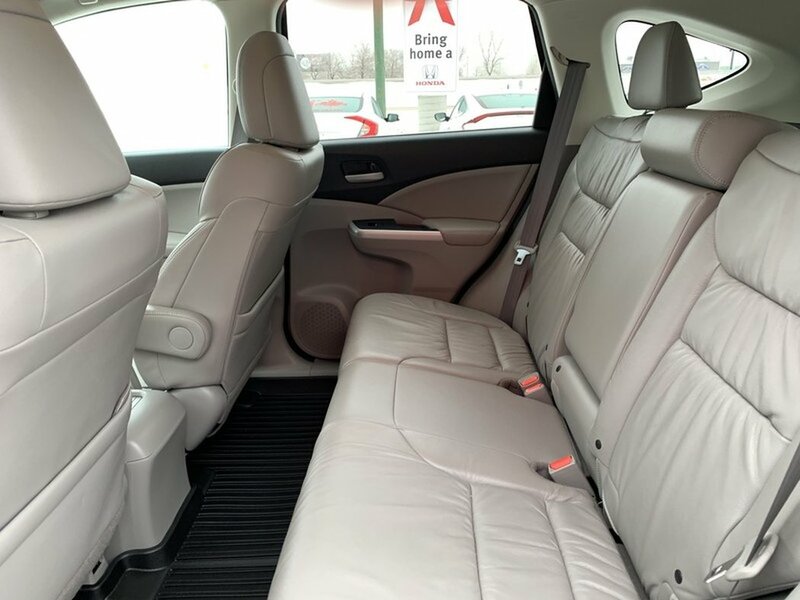 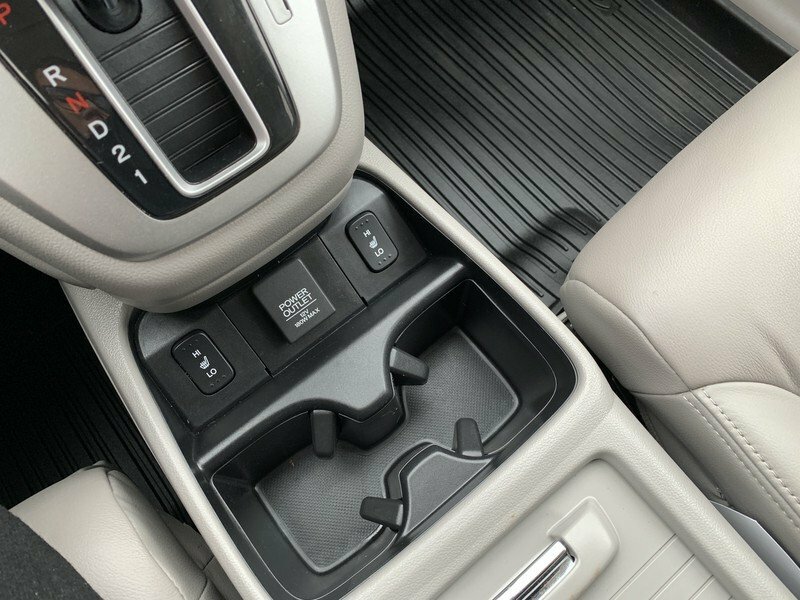 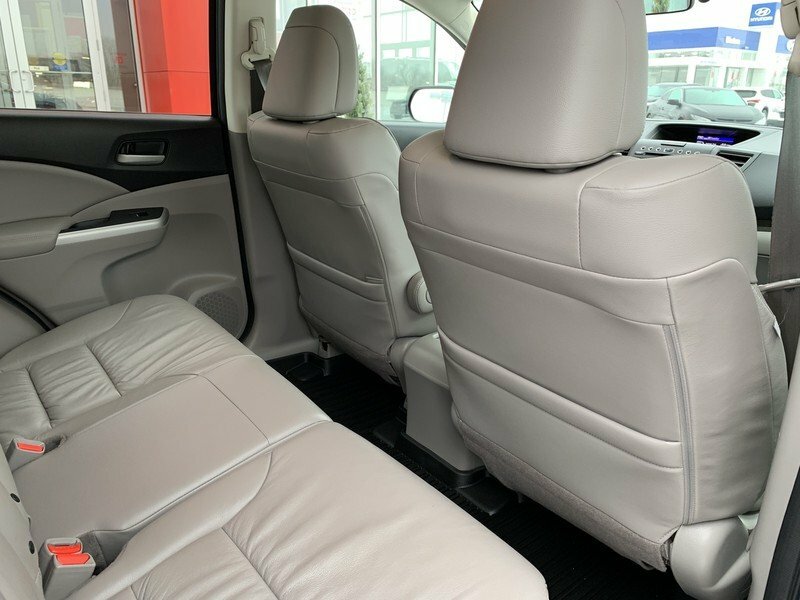 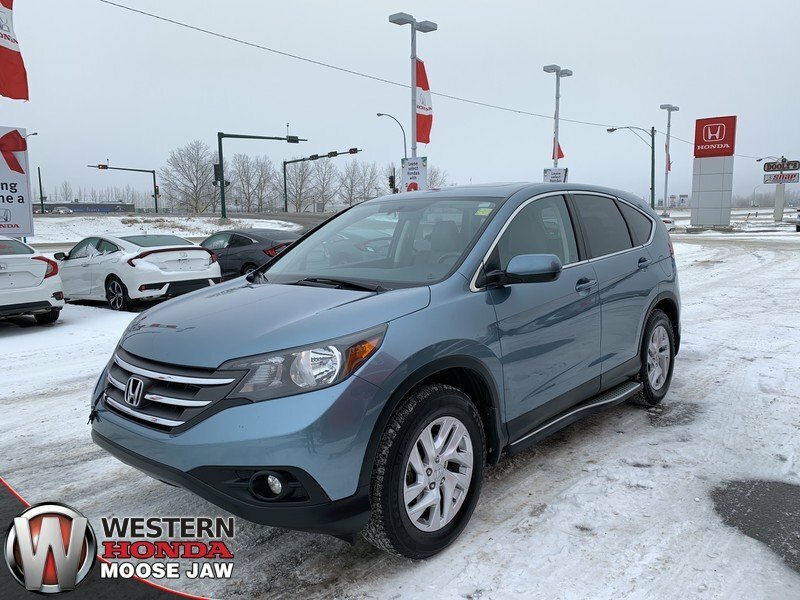 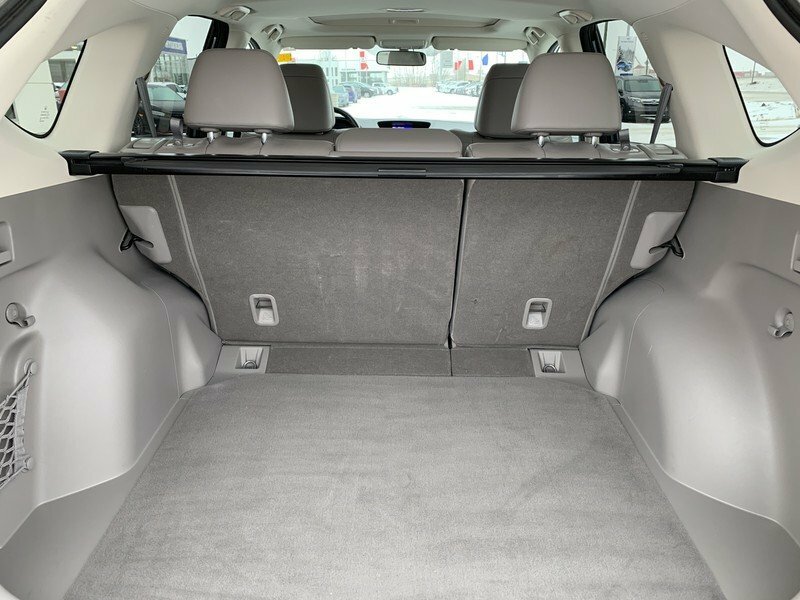 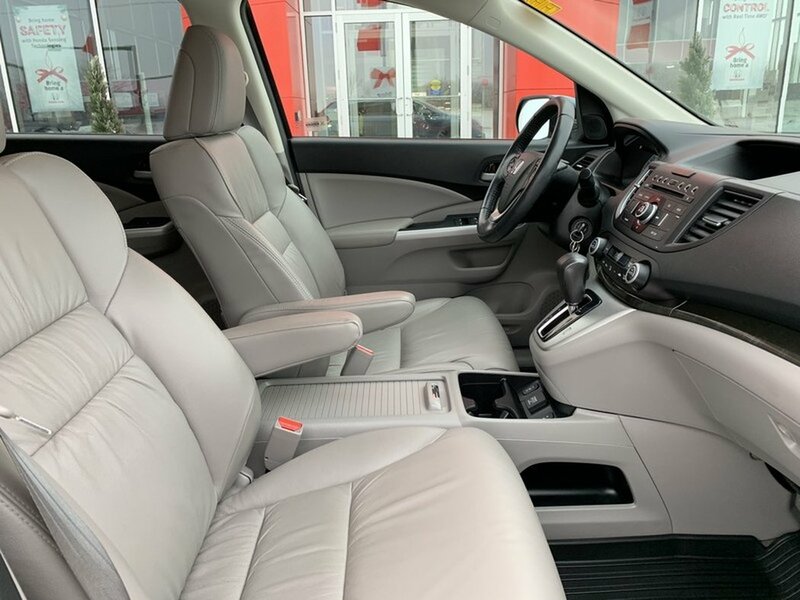 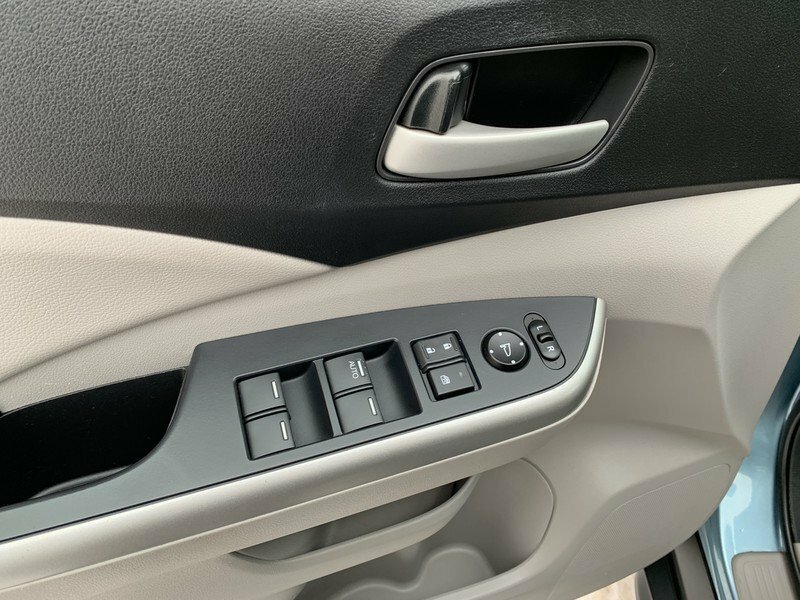 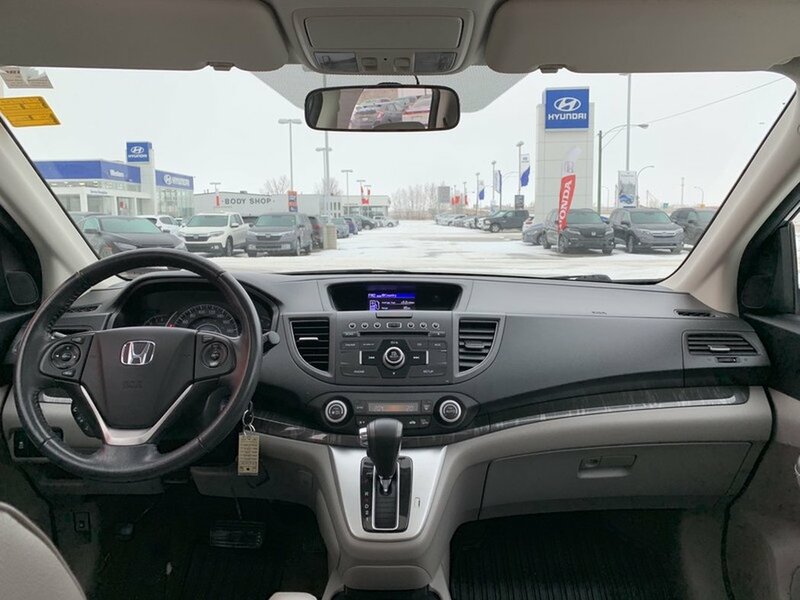 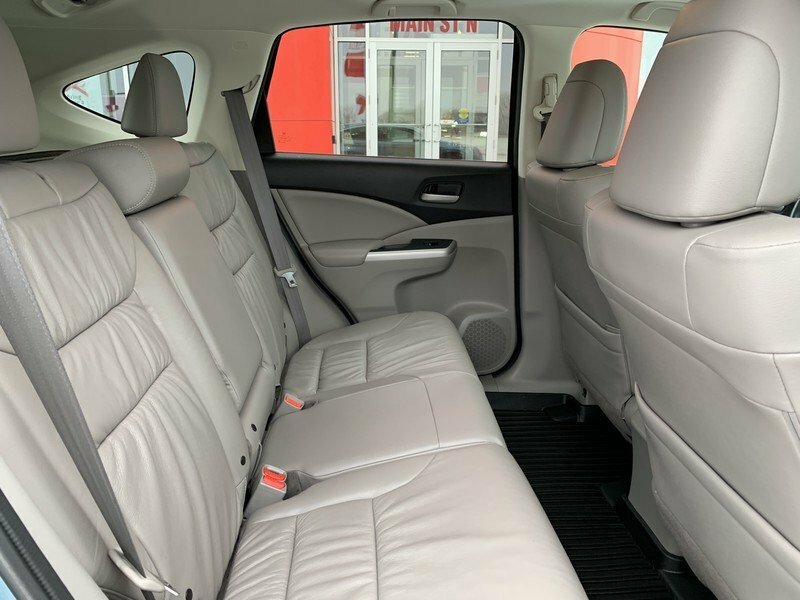 This CRV has the EX-L trim level which gives you all those features you would expect in a high end vehicle. 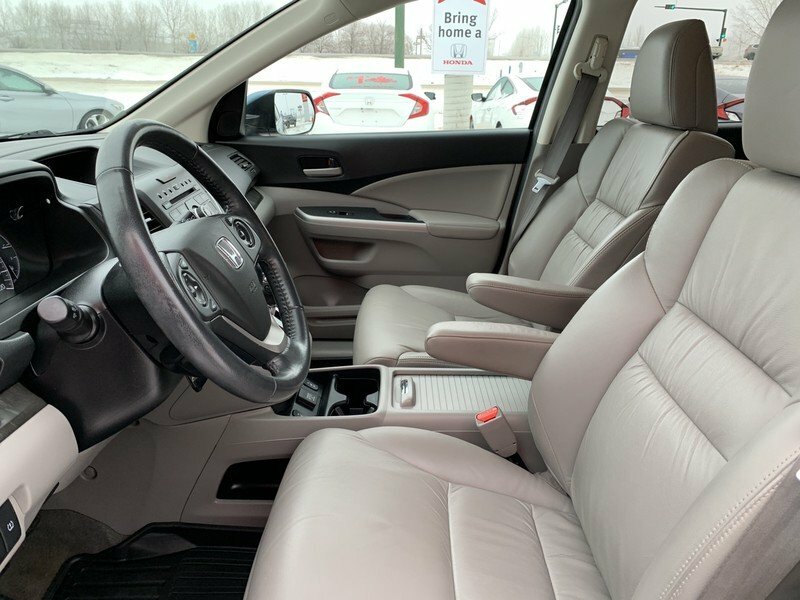 The 2.4L 4-cyclinder engine has plenty of power to get the job done while also being considerate of your wallet rewarding you with 7.8L/100KM on the highway.